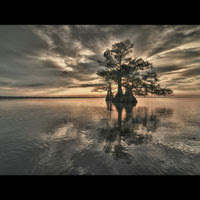 Ever since the revitalization of downtown Sanford a few years ago, the area has made a name for itself with its kitschy art shops, antique and clothing stores, and its increasingly sophisticated food offerings. Now, that reputation is in jeopardy as some locals avoid downtown Sanford because of tension and demonstrations surrounding the Trayvon Martin case. 1. 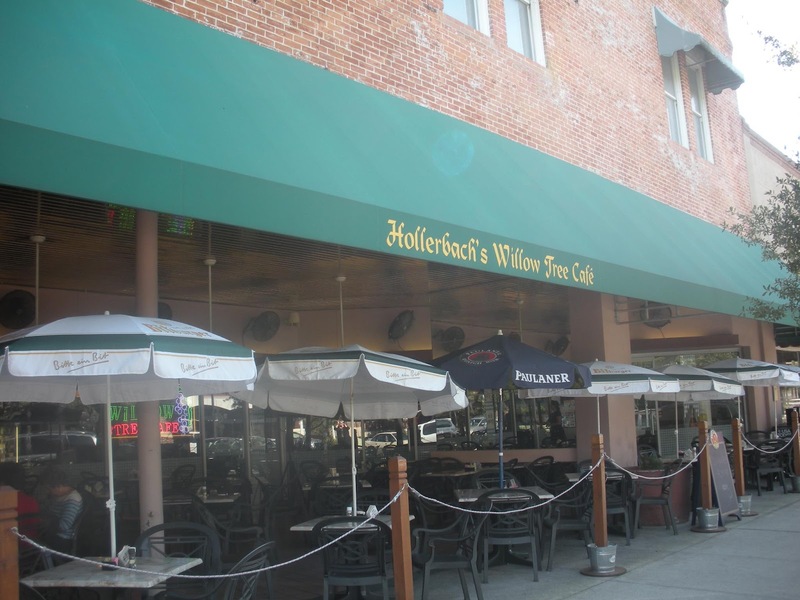 Across the board, everyone recommends Hollerbach's Willow Tree Cafe. The restaurant not only offers the most authentic German food in town, but the most fun pub atmosphere that I have experienced. When several tables of people are passing around a boot filled with beer and chanting, "Ziggy, zaggy, ziggy, zaggy, oy, oy, oy" with the polka band, you know you are having a great time. Try the Cheesy Potato Pancakes and Spaetzle. 2. Magnolia Square Market is also popular with readers of this blog. It is a traditional deli and store that focuses on German delicacies, and offers beer, wine, organic produce, and gluten-free foods. The market is an extension of Hollerbach's restaurant, and I cannot wait to try it. 3. I am thoroughly impressed by Cafe Rouge's selection of house roasted meats, natural locally-baked breads, and European desserts. Entrees to try include Traditional English Shepherd's Pie and Pan-Seared Sea Bass with Cream Sherry Sauce. They also have Jalapeno Poppers in their wide selection of appetizers! 4. Sanford Wine Company offers live music during the week, along with several beer and wine tasting events. Its specialty brews include Honey Amber Rose from Florida and Hazed & Infused Dry Hopped Ale from Boulder, Colo.
5. My friends like Sergios Restaurant & Sports Bar because of its delicious and well-priced Italian buffet. They also do a great job with their atmosphere, including live music. 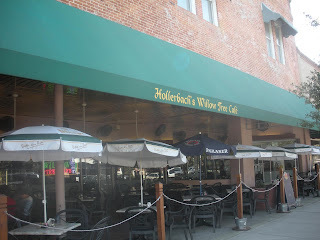 There are many other great places to eat and drink in downtown Sanford that I may have missed. Comment below and tell me about your favorites. 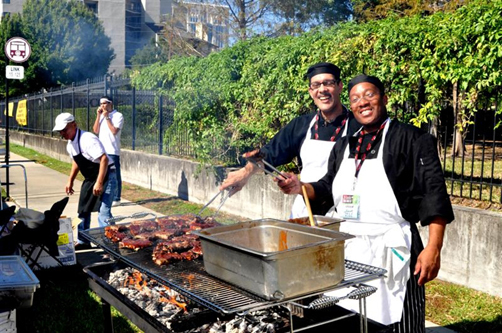 The organizers of Orlando's Downtown Food & Wine Fest on March 31 and April 1 have outdone themselves this year with entertainment and celebrity chefs that will accompany the delicious food provided by great local restaurants. American Idol alum David Cook - perhaps the most well known of the performers - will take the stage Saturday night. Also playing Saturday is Live Hart and John Smith & Tropical Steel. On Sunday, CeCe Teneal, Little River Band, and My Generation take the stage. Celebrity chefs, who will host live cooking demonstrations and meet with fans, include: Lindsay Autry, a finalist in Top Chef's Season 9; Erika Davis from Top Chef Just Desserts Season 1, and Extreme Chef Amadeus of The Food Network. Now on to the food! 40 of Central Florida's top restaurants will be serving up their treats. Featured restaurants include Primo, Del Frisco's, Dexter's of Thorton Park, Ember, Shari Sushi, Funky Monkey Wine Co., and Bananas Diner. Many top wines will be presented - you can view the full list on the Food & Wine Fest web site. The cost is only $15 to per person per day, then food tickets are $2 each. Admission for children under 12 years old is free. Where: Lake Eola, downtown Orlando. Sometimes I wish there were two of me. That way, I could make it to all the fun food events that are occurring simultaneously this weekend. First up on Saturday, March 24, from 12:00 to 2:00 p.m. is Slow Food Orlando's "Slow Fish" event in Cape Canaveral. Those who attend get to learn about three local fisheries then eat a delicious, local seafood lunch prepared by Merritts Table, along with beer. The cost is $25 for adults and $10 for children 10 and under. 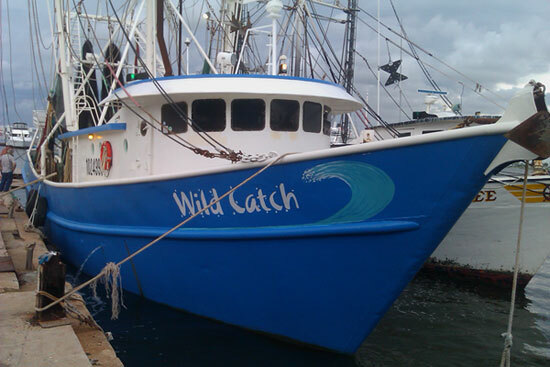 Where: Wild Ocean Seafood Market, 710 Bluewater Dr., Cape Canaveral. Now on to authentic Cajun food: Tibby's New Orleans Kitchen is holding its first-ever Crawfish Boil on March 24 and March 25. They will also have live music from 12:30 - 4:30 p.m. both days. Where: 2203 Aloma Ave., Winter Park. 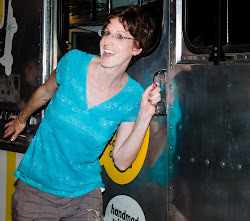 The fun continues on Sunday, March 25, when The Daily City's Food Truck Bazaar returns to downtown Orlando. Twice a month, this event - which features 20 different gourmet food trucks - is held behind the Fashion Square Mall, from 5:00 to 8:00 p.m. It is a great tail-gating type of atmosphere since many people bring their own chairs and tents to hang out and socialize. 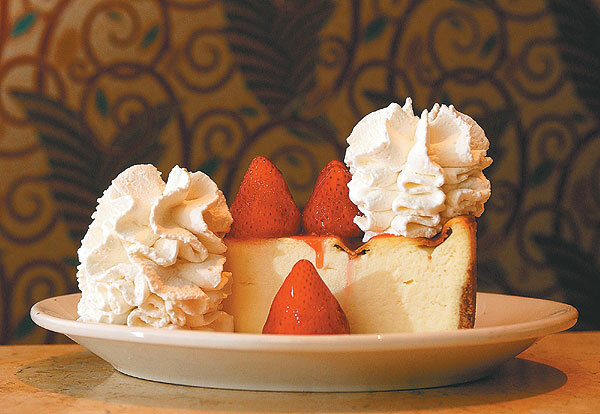 While The Cheesecake Factory has been around for awhile, I was reminded of how deep and varied the menu is, as well as the many new items the restaurant chain has added, on a recent visit to its Winter Park, Fla., location. You can basically order any type of food you can conceive of - any time of day. This includes omelettes, Chinese food, pasta, salads, desserts, and entrees centered around vegetables, beef, chicken, or seafood. I always get my favorite appetizer - the Avocado Egg Rolls. This is the yummiest gooey-ness I can imagine: they take my favorite fruit, season it, and deep fry it in egg roll wrappers. On my recent visit, I also ordered the Chinese Chicken Salad, which comes with rice noodles, green onions, wontons, oranges and a plum dressing. I appreciated the fact that every single ingredient in the salad was very fresh. I was also impressed at the price of the salads - around $10 to $12 each. Perusing the menu, I realized that people on a budget can really eat at Cheesecake. There are so many small plates and appetizers, along with soup & salad or sandwich & salad specials. Of course, the price of each slice of cheesecake - around $6 - is totally worth it. My favorite flavor so far is Adam's Peanut Butter Cup. What is yours? On my next visit, I am excited to try more of the food on Cheesecake's new Winter Menu and its SkinnyLicious menu. New food items at its Winter Park location include: Shrimp Creole, Skinnylicious Chicken Enchiladas, Island Grilled Chicken, Shrimp and Grits, Shrimp Toast Lollipops, Over the Top Meatloaf Sandwich, and Nutty Chocolate Marshmallow Shake. Wow. 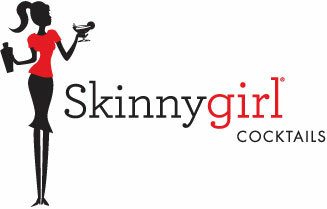 I never realized that a couple years after Bethenny Frankel developed a line of Skinnygirl cocktails, many bars and restaurants would be offering their version of "skinny" drinks. Kudos to my girl, Bethenny, by the way, for coming up with this idea and seeing it through to its successful fruition. The Cheesecake Factory, Houlihans, and Flemings Prime Steakhouse and Wine bar, all offer lines of "skinny" cocktails. Fleming's new "Skinnier Cocktails" are all 100 calories or less. Olive Garden smartly developed a couple of skinny non-alcoholic drinks too. The White Peach Cobbler version (white peach and mint, mixed with a splash of iced tea and lemonade) sounds good to me! I am also impressed that hotels are latching on to the trend. Recognizing that its guests want to look their best for swimsuit season, Fairmont Hotels & Resorts has recently come out with several skinny cocktails. For example, at the Fairmont Mayakoba in Mexico's Riviera Maya, guests can indulge in a "May-Chay Skinny-tini" prepared with chaya, a native plant that is known for lowering blood sugar levels and being packed with vitamins. Where will you enjoy your next "skinny" drink? 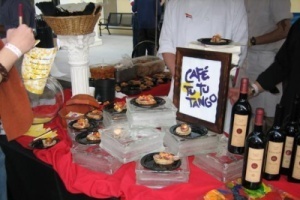 ‘Tis the season for food and wine festivals in Central Florida. There are too many great events to cover all of them today, but I will tell you about the two coming up soon: The 2012 Food & Wine Festival at Baldwin Park this Saturday, March 10, and the Taste of Lake Mary on Monday, March 19. Normally, I would be so excited about the Baldwin Park event because of the quality restaurateurs that will be serving up food and beverages including Café Tu Tu Tango, 4 Rivers Smokehouse, Funky Monkey, Stonewood Grill, Shula’s 347, and Tibby’s New Orleans Kitchen. However, the cost is $65 each, which is too pricey for me. The fee reflects the evening’s great cause, though: the Cystic Fibrosis Foundation. 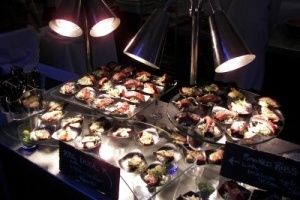 The Taste of Lake Mary is somewhat more reasonably-priced at $40 per person or $75 per couple. It also features food from some of the highest-quality restaurants in Orlando, such as Fishbones, Liam Fitzpatrick’s, Stonewood Grill, Shula’s 347, and Fin-esse. March 10, 6:00 – 9:00 p.m., New Broad Street, Baldwin Park. March 19, 5:30 – 8:00 p.m., Park Place at Heathrow, 1501 International Parkway, Lake Mary. At least it would be a hilarious vacation. 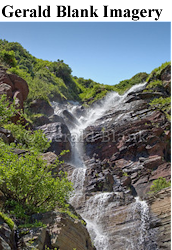 World travelers say that, if they could travel with any of the top celebrities on Twitter, they would most want to take a trip with Ellen DeGeneres. The new Living Social survey also found that people would also like to travel with Oprah Winfrey, Taylor Swift, Leonardo DiCaprio, and Katy Perry. Another interesting fact from the survey: nearly 40 percent of U.S. travelers have stolen something from a hotel during their stay. The most common items taken: towels, bathrobes, batteries, and pillows. Sadly, I am not surprised by this at all. Something else that did not surprise me: Americans are vacation-starved. On average, Americans had 16 days off last year, compared to Australians, who had 27 days, Canadians (21 days), Irish (28), and those from the U.K. (23). Two-thirds of employed Americans said they took at least one staycation last year. This is one of my favorite types of vacations! What do you think about the findings of this survey? Would you take something from a hotel? How many days did you have off last year and where did you go?